The Robotic Industries Association (RIA) announced its new board members during the A3 Business Forum in Orlando, Florida this past weekend. The 2019 board includes Georgia Tech’s Gary V. McMurray, who was reelected to serve a three-year term. McMurray, who was first appointed in 2016, is the only academic on the board composed of senior executives, integrators, and major end users from industry. Forbes Names Ayanna Howard One of the Top Women in Technology in the U.S.
Georgia Tech's School of Public Policy is an ideal place to study tough problems, says graduate student Ed Barker. That includes the shortage of STEM teachers, which he's taking on in his studies, and with the championship robotics team he mentors. 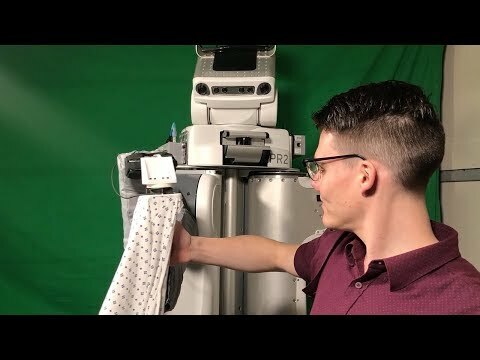 A robot at the Georgia Institute of Technology is successfully sliding hospital gowns on people’s arms. The machine doesn’t use its eyes as it pulls the cloth. Instead, it relies on the forces it feels as it guides the garment onto a person’s hand, around the elbow and onto the shoulder. 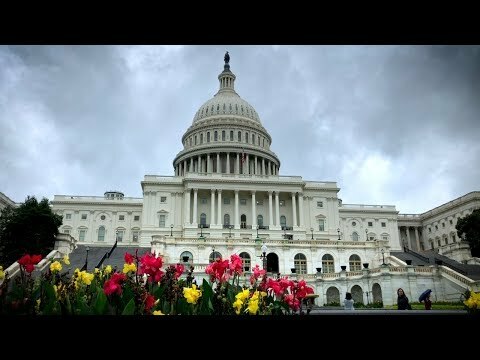 Machine learning has been around for decades, but the advent of big data and more powerful computers has increased its impact significantly. Georgia Tech researchers are advancing both basic and applied science involved.